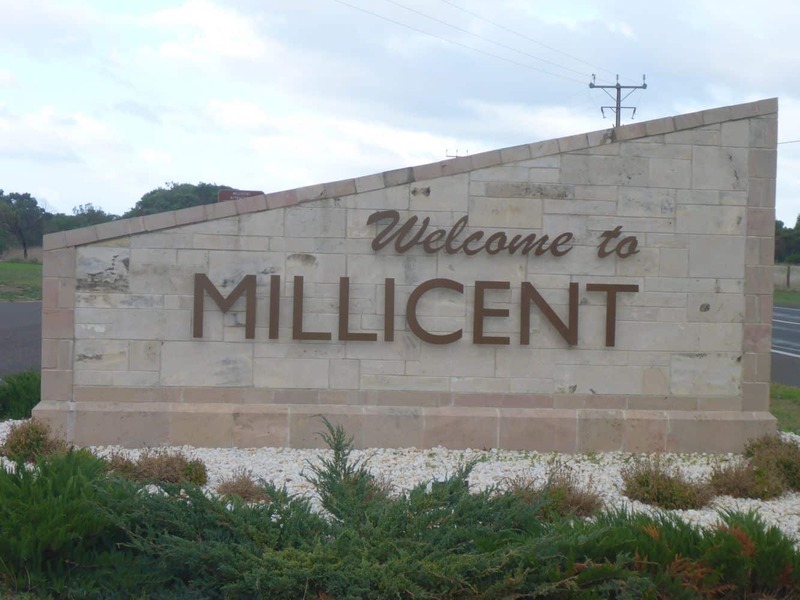 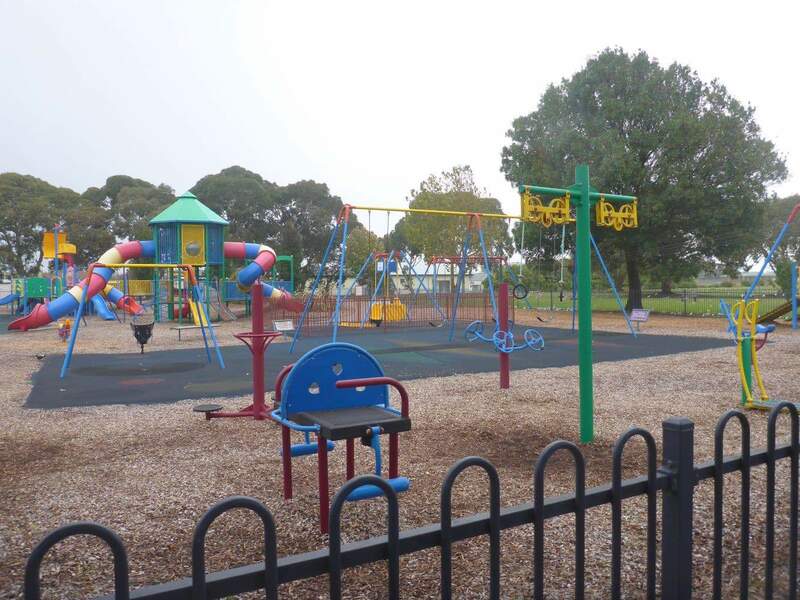 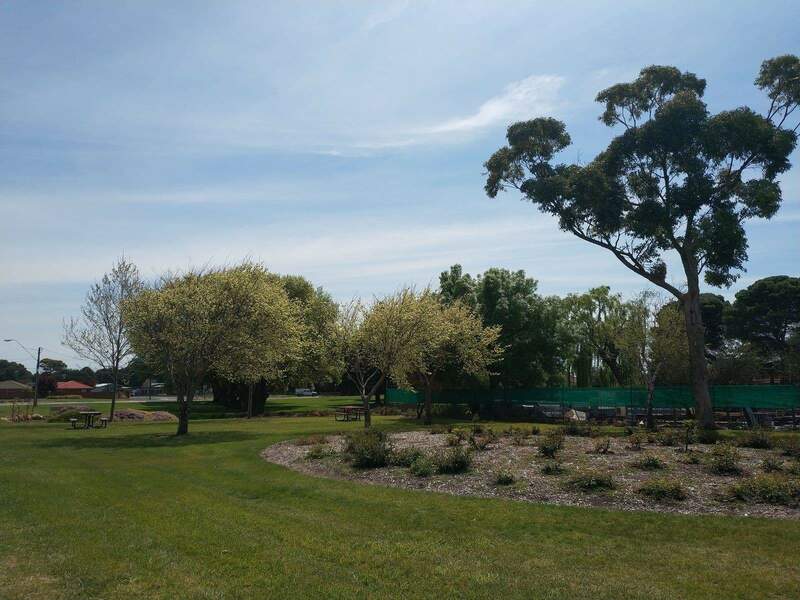 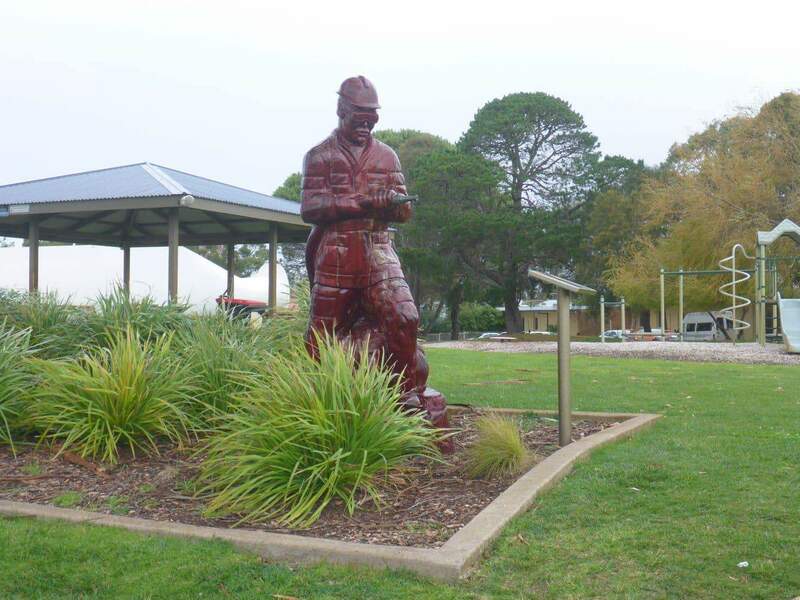 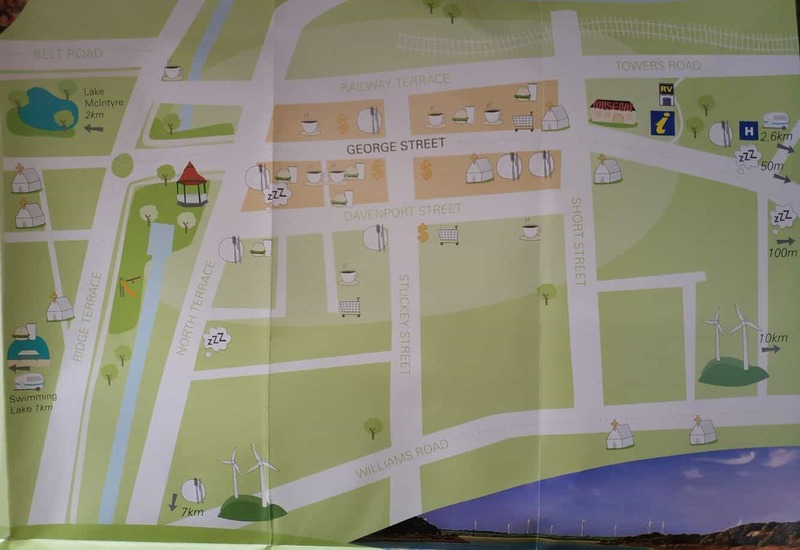 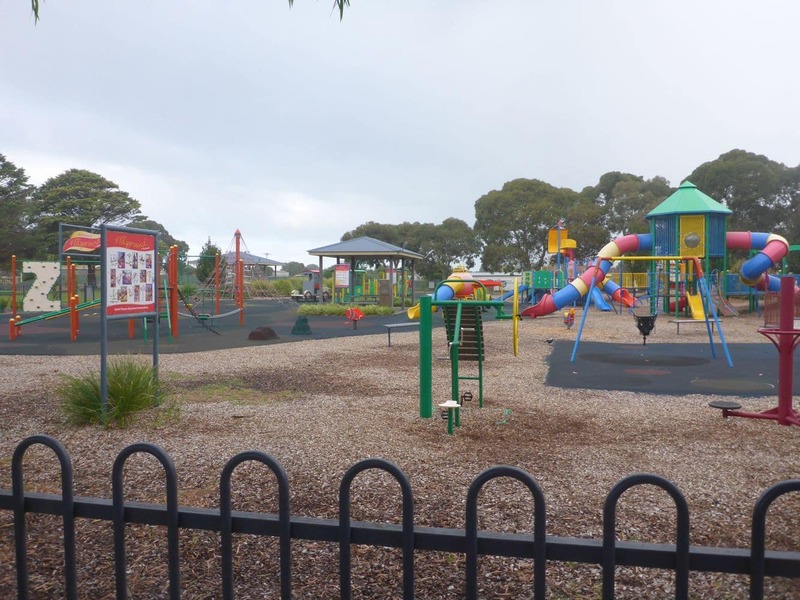 With verdant parklands and numerous farms and timber industries, Millicent is one of the major town centres on the south coast of South Australia. 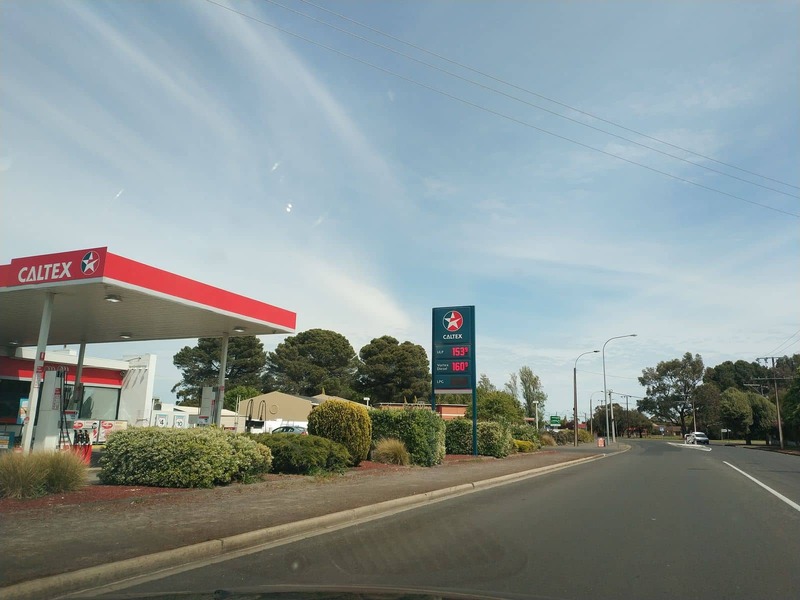 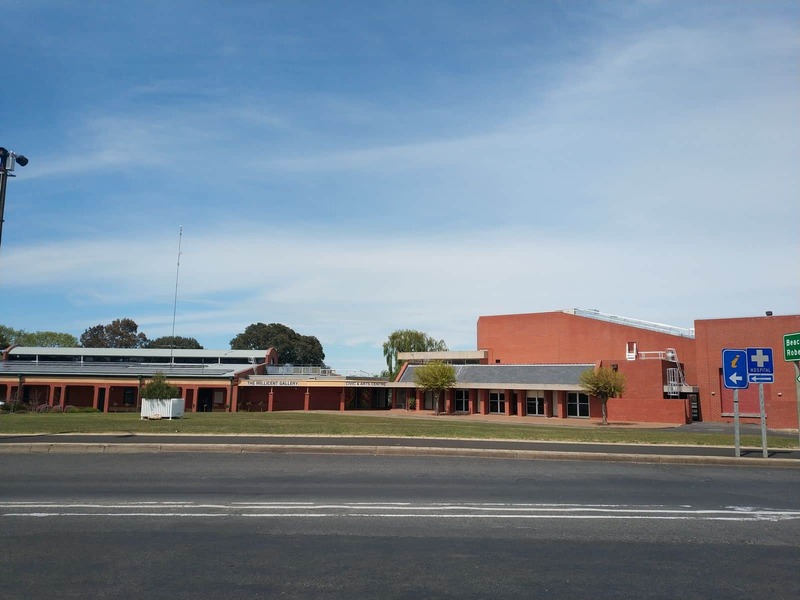 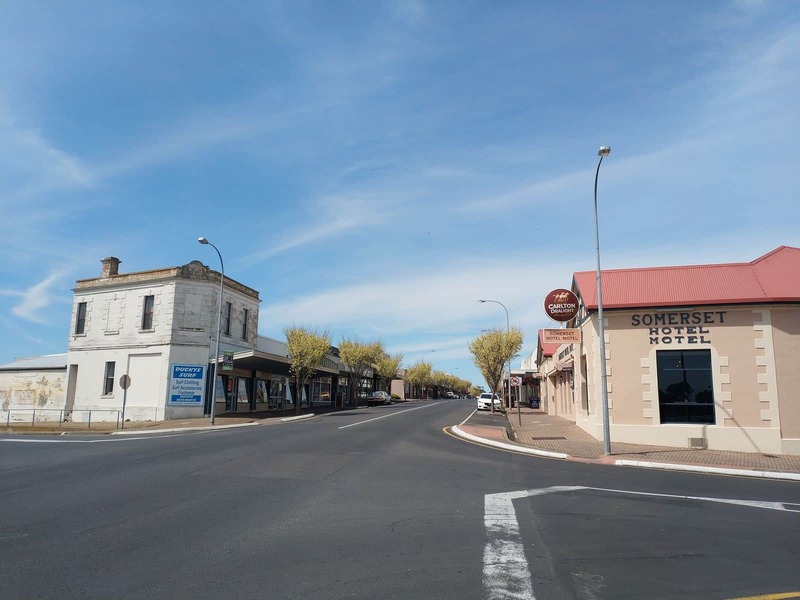 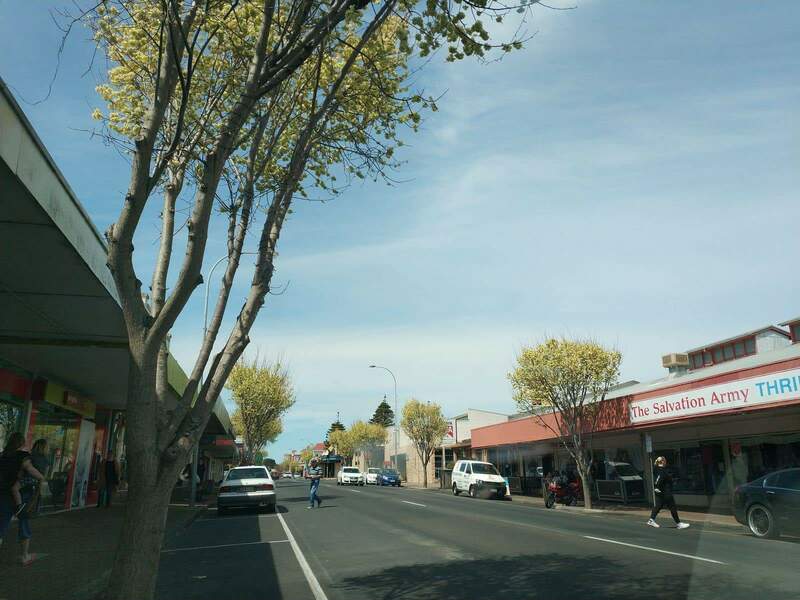 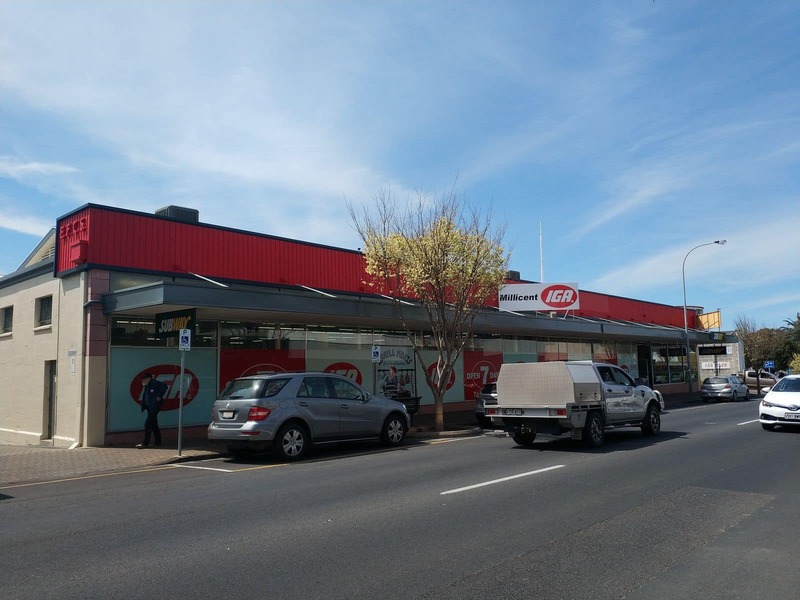 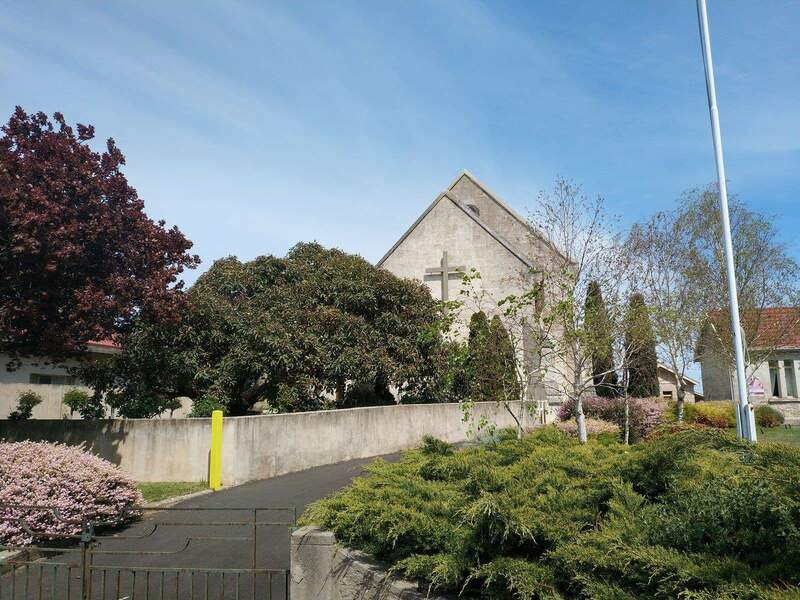 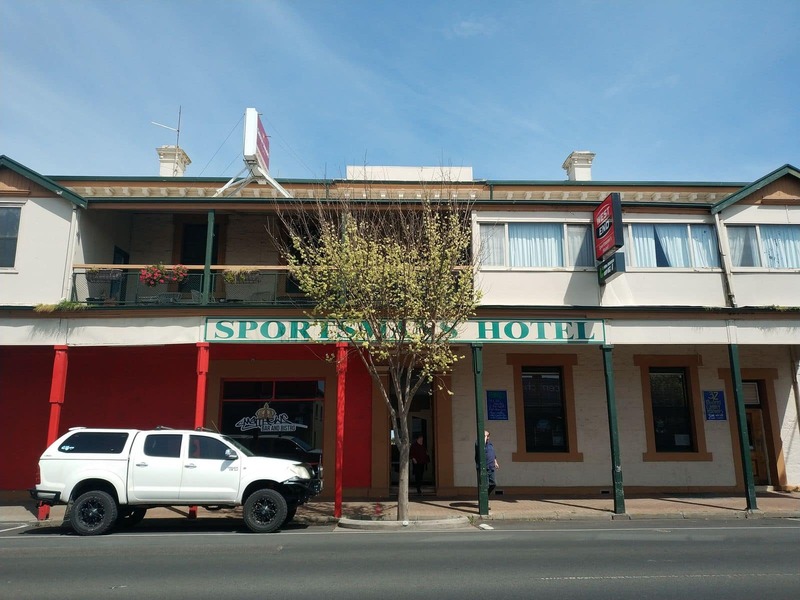 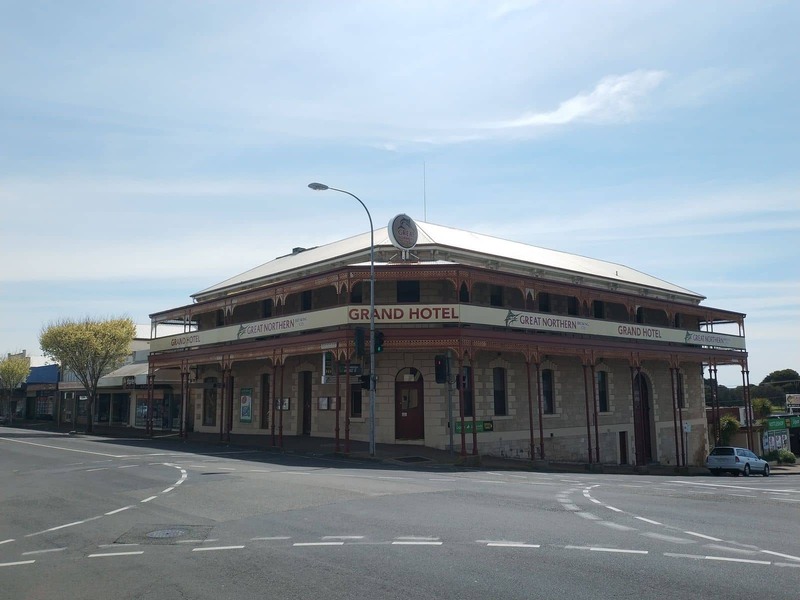 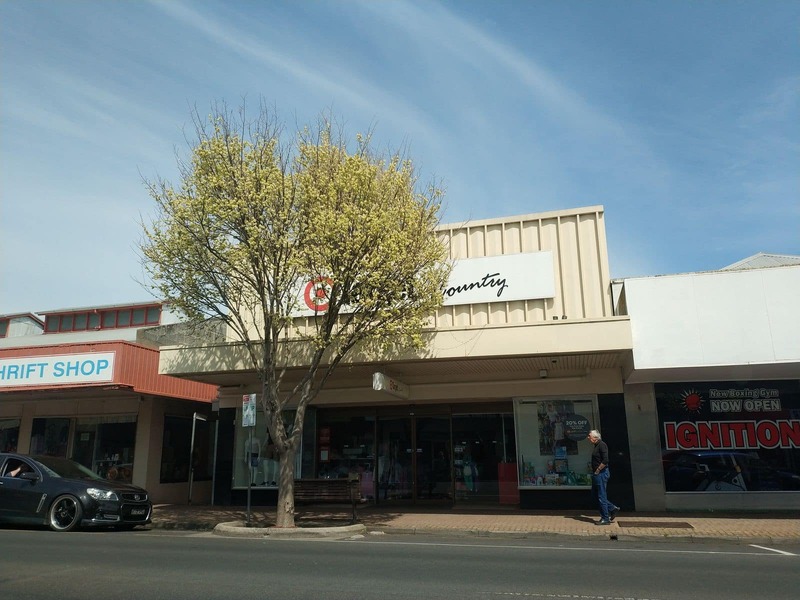 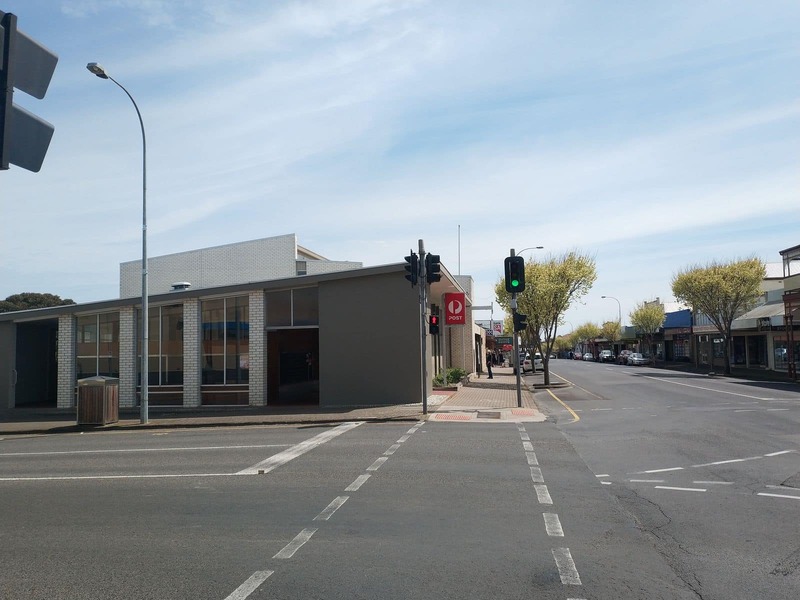 Located towards the south eastern region of Adelaide and approximately 50 km from Mount Gambier, Millicent is a significant rural centre and popular town. 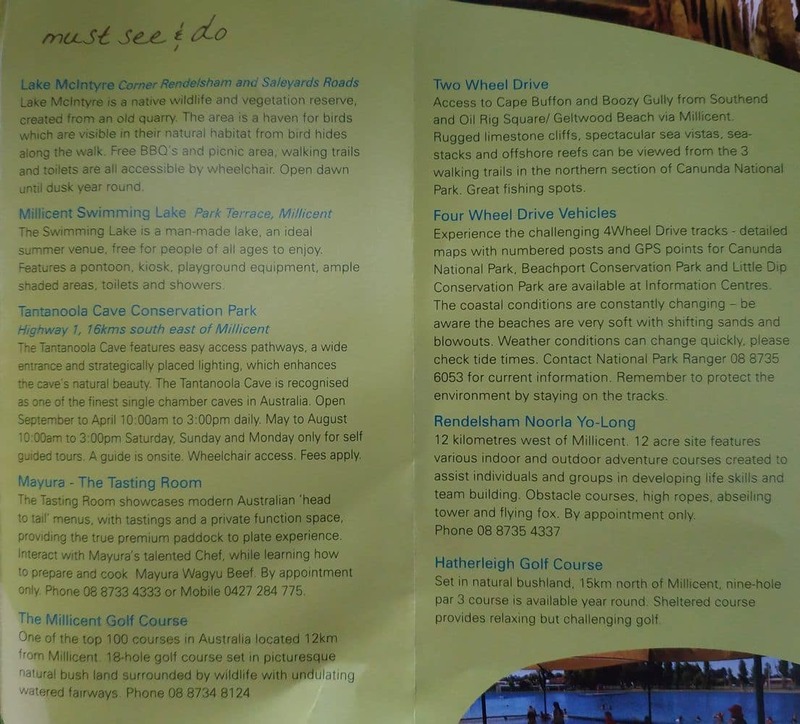 Millicent offers a number of great accommodation & caravan park options, caves, historic museums and scenic spots for tourists to visit. 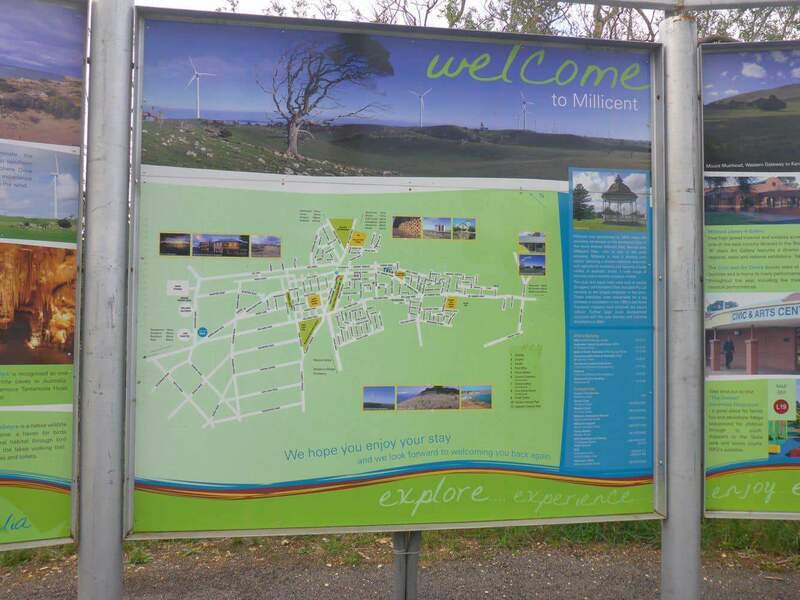 Millicent is believed to be the home to the Bungandidj Aborigines who lived in this area before European settlement. 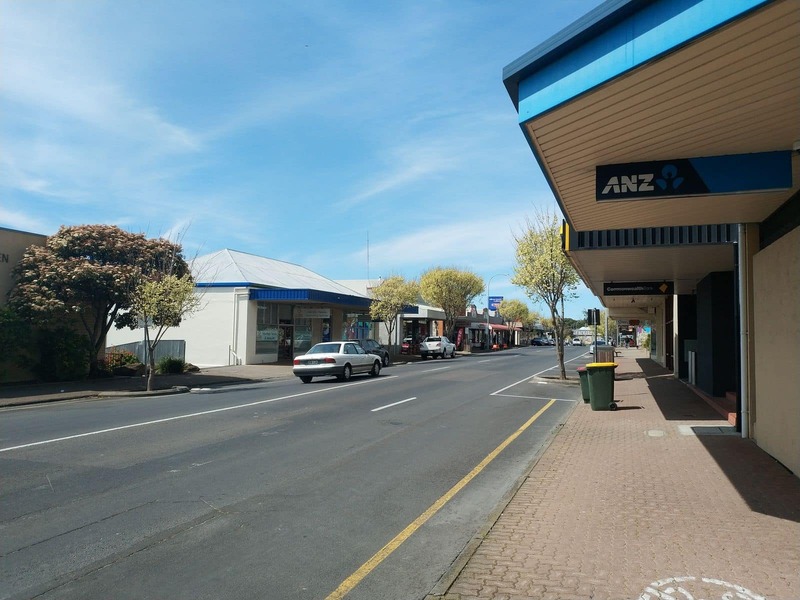 Gradually, the town has emerged as a rural centre along the south coast with its increasing number of farmlands, timber industries and horticulture. 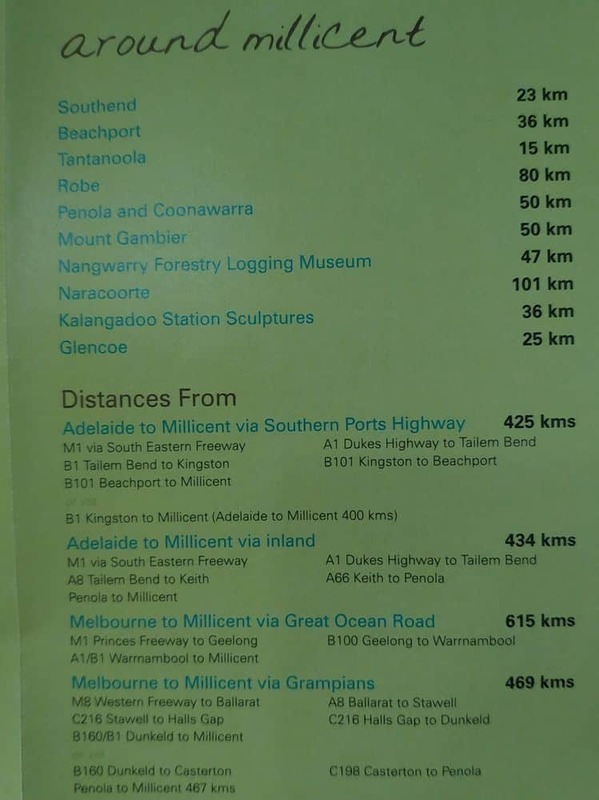 One of the most popular attractions in Millicent is its National Trust Museum; this museum houses some of the best rural artifacts in South Australia. 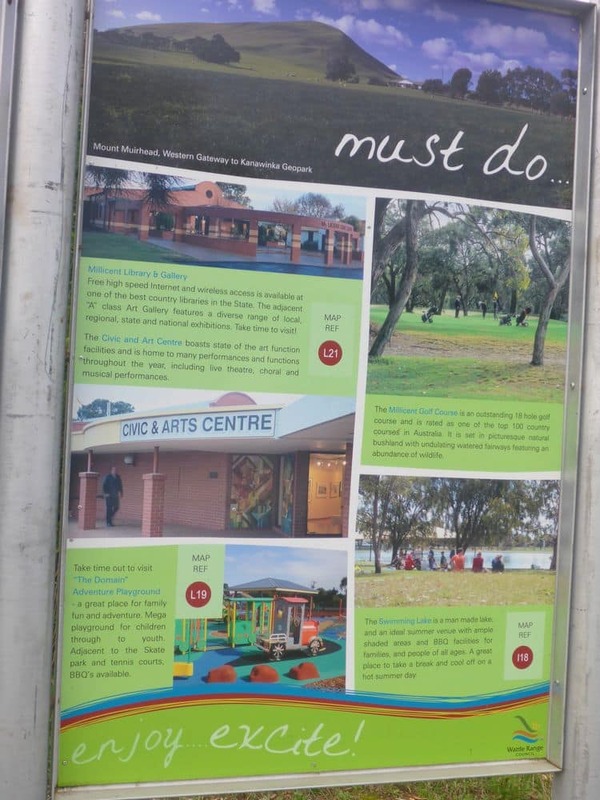 You will see an array of excellent displays, exhibits showcasing local history, various historic farm machinery and a variety of horse drawn vehicles along with few interesting aboriginal artifacts. 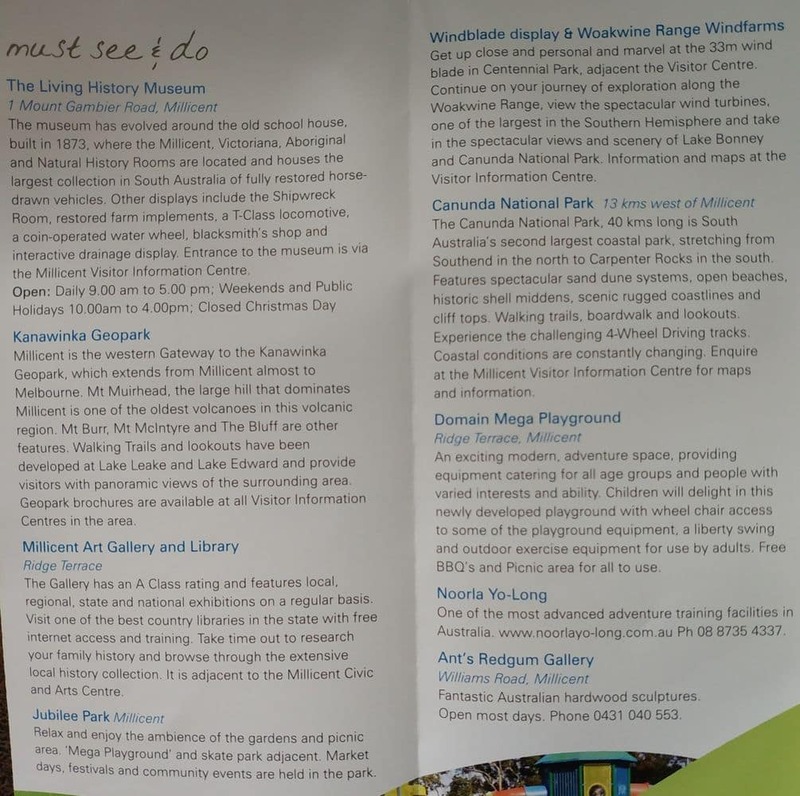 Recently, the museum has undergone a change in its thematic organization with a separate section for each type of artifact. 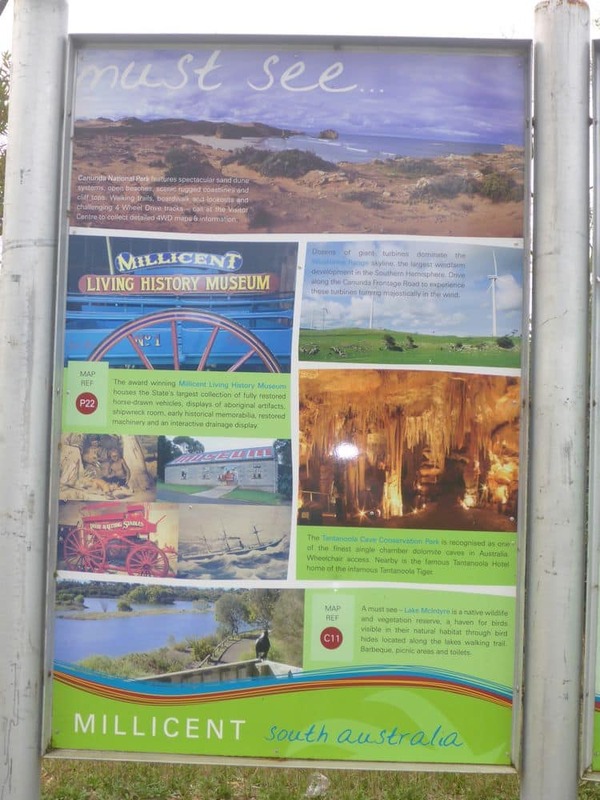 Apart from this museum, the city of Millicent has a number of natural scenic spots to visit. 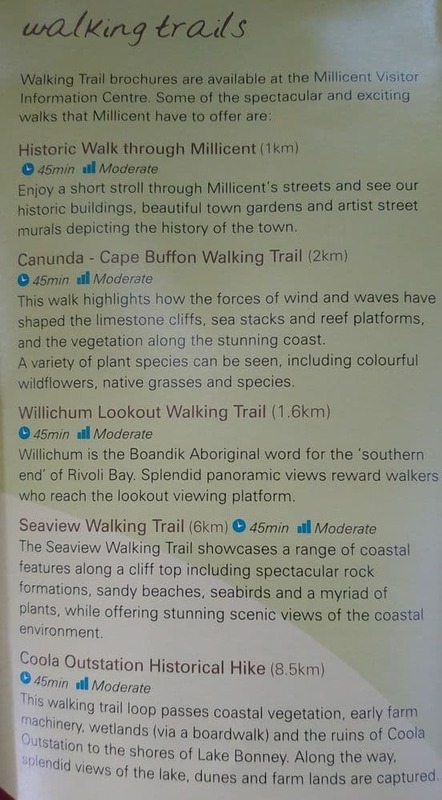 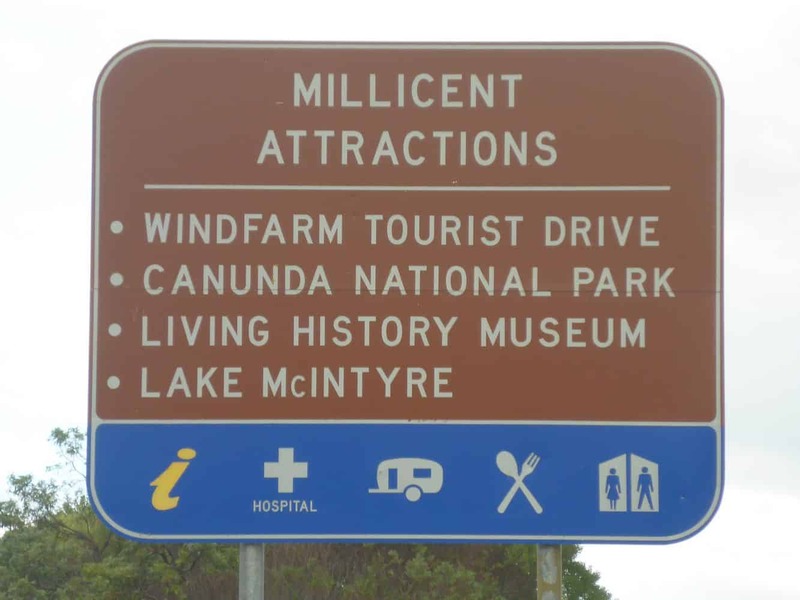 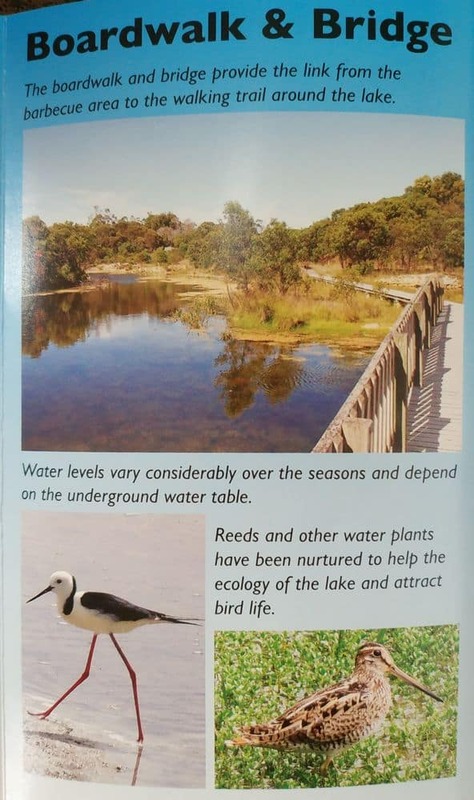 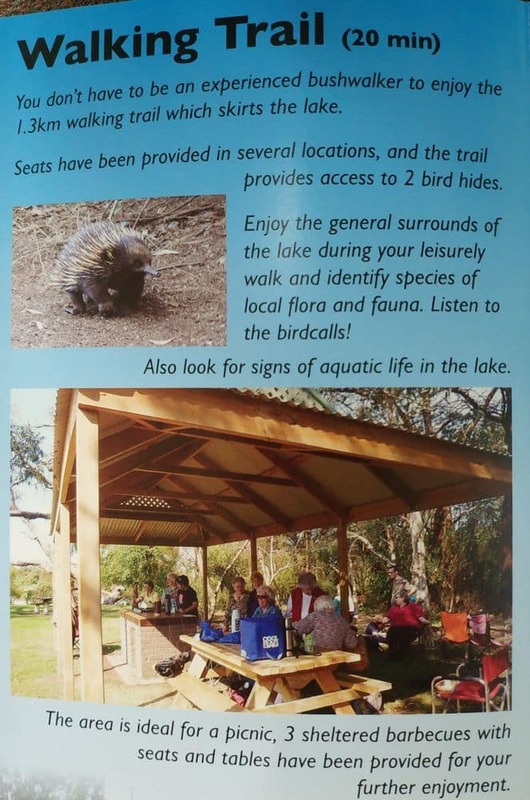 The Canunda National Park on the coast is a popular neighbourhood attraction near Millicent. 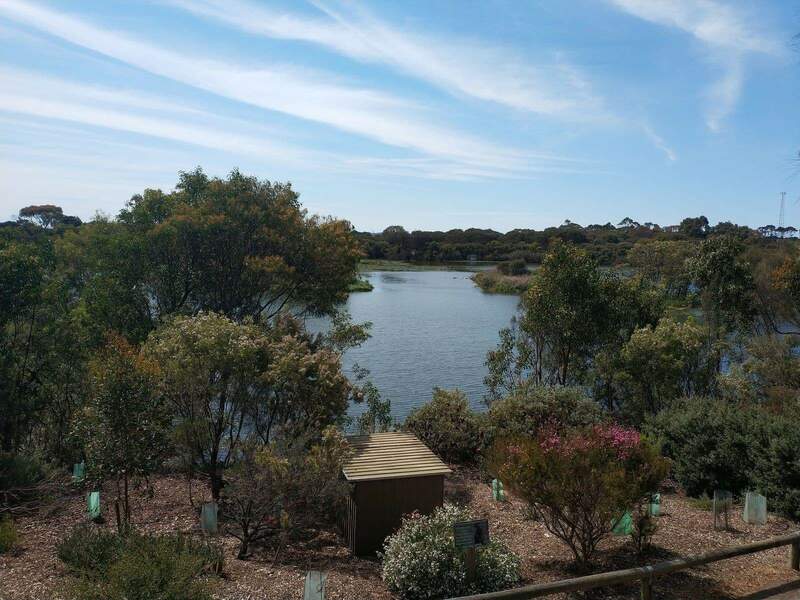 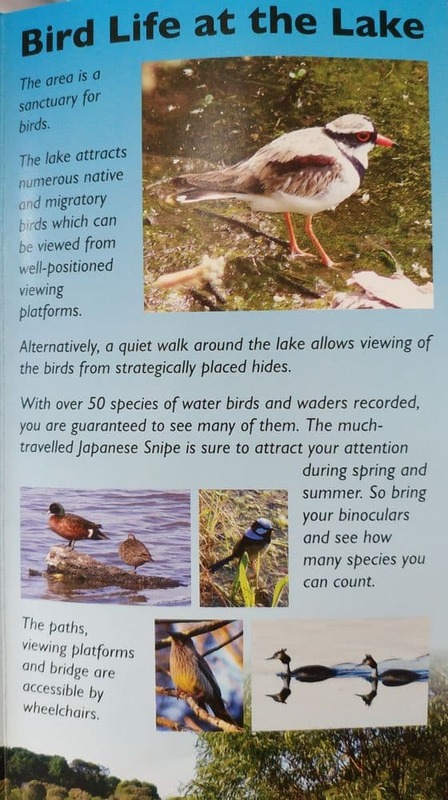 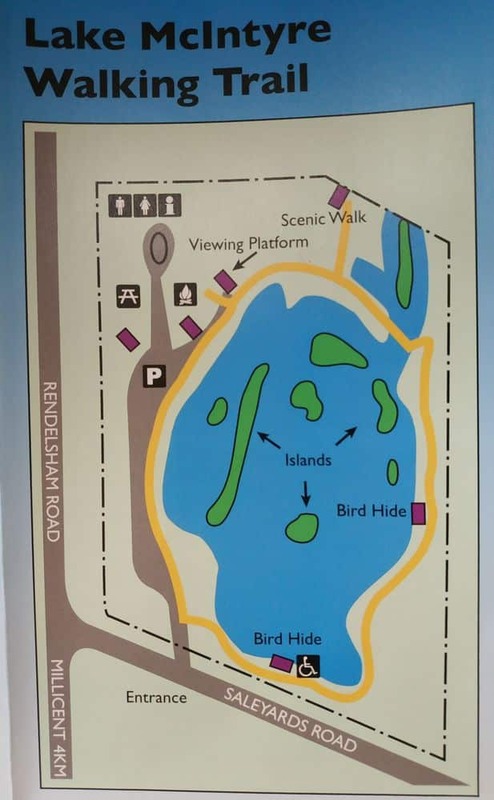 Visitors can view Australian flora and fauna including the unique western grey kangaroo, wombats and white-breasted sea eagles here. 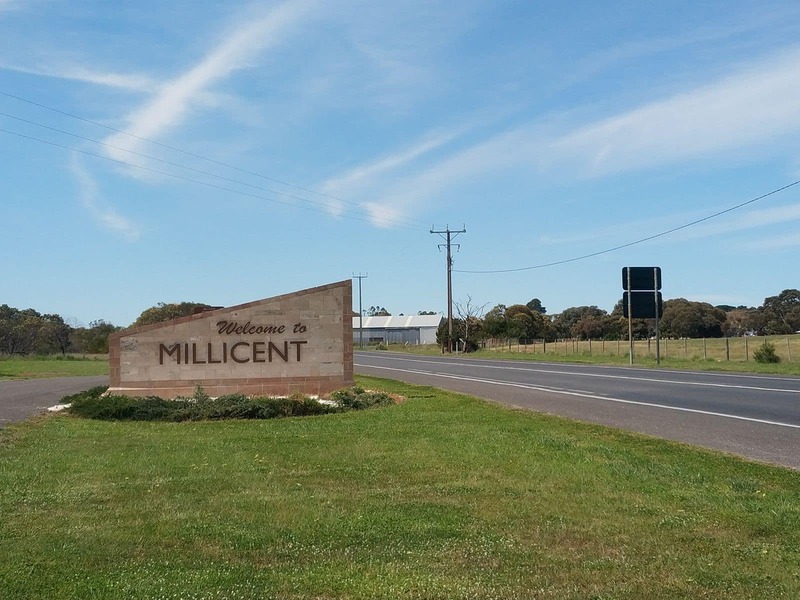 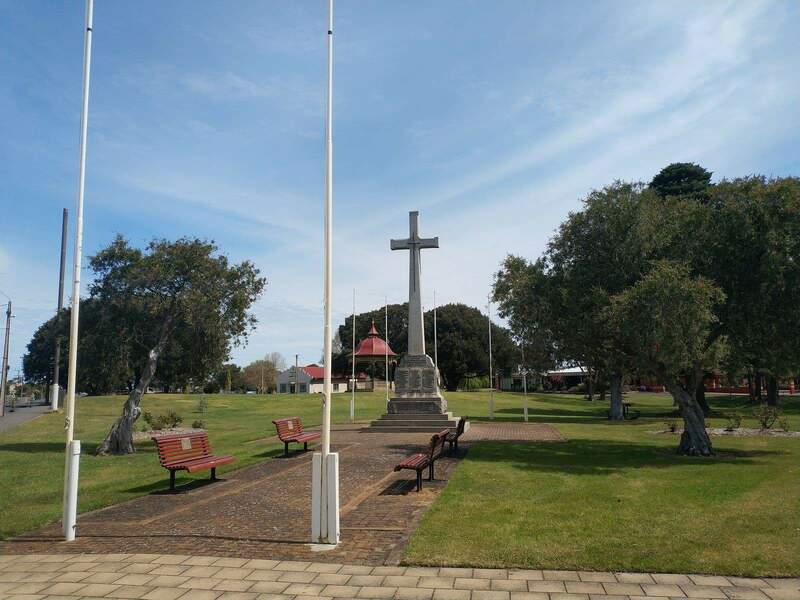 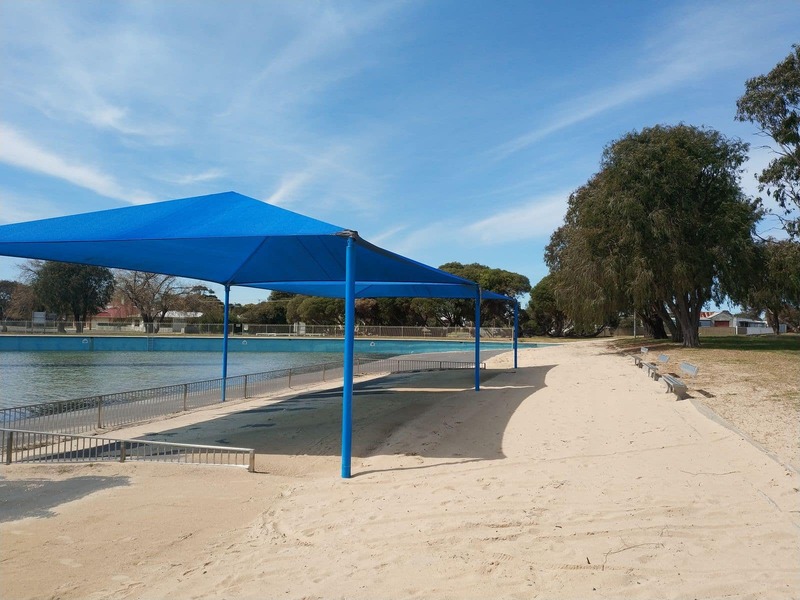 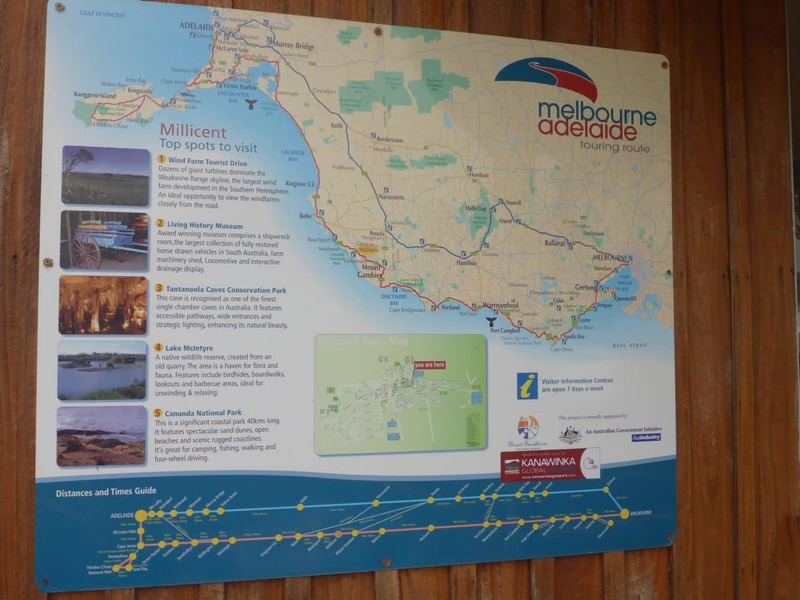 Visitors staying in Millicent accommodation or in a caravan park can enjoy a scenic drive to Millicent’s neighbouring towns and their coastal attractions.